During investment effort, we should have an accurate definition what is risk. Reckless investment efforts will cause us to lose money. In this case, we should know how to gain money safely. There are different levels of risk that we should know. Awareness is the key and we should know about proper market risk. The movement of stock market will tell us whether it is actually risky to invest on a stock. By understanding about the stock market trend, we should be able to know whether our assets are decreasing our increasing. Reckless investment style may cause us to lose more than half of our investment portfolio. Enron-like corporate scandals may happen once or twice, causing our stocks to have near zero values. We should also know about interest rate risks, because they will eventually change. Bond price rises may also have different effects on our stock price. As an example, if bonds price decreases, it is possible that stock price will also be reduced due to lower demands. It happens because people may prefer to choose bonds as the safer investment platforms. Another thing that may reduce our portfolio is excessive taxation and this could be caused by poor planning. There could be tax on our social security income and capital gains tax. This may cause us to voluntarily give away thousands of dollars each year. When investing, we should make sure that the overall amount of tax would still be lower than our potential profitability. Medical costs can be quite high for many average investors and this can be a nemesis for many people who want to build up their nest egg. Just two weeks of medical care can be quite expensive and erode much of our annual gain. In this case, we should allocate a specific account to anticipate for future medical costs. Other than medical expenses, we should know other expenses that may ruin our financial situation. If we have poor planning, it is possible that our long-term or retirement planning can be altered significantly. 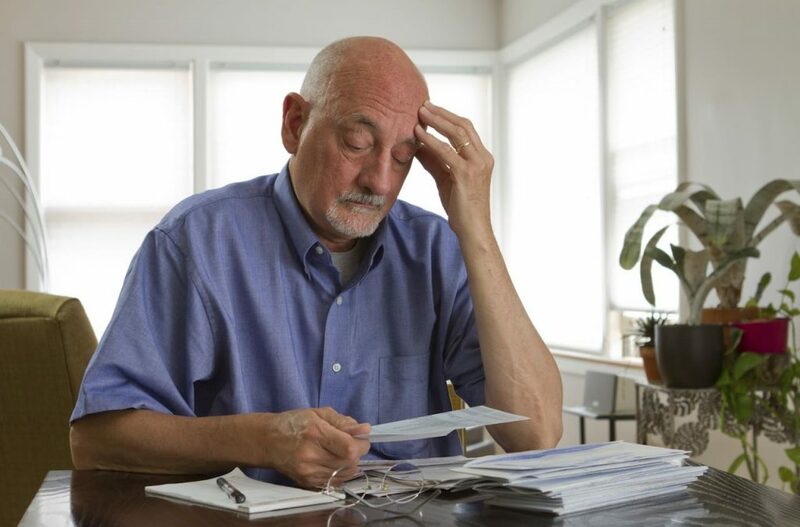 Retirees may have significantly higher living costs, due to their medical situations. It is not uncommon that many of them need to look for part time job, so they are able to maintain stable financial condition. This situation won’t happen if they are able to prepare enough money for their future retirements. This is something that we need to consider today, many years before our actual retirement. One more risk that may affect is legal problems. Legal costs can be exorbitantly high, if the court process takes longer that our original expectation. In some cases, people may try take our assets away through court proceeding and this could significantly negate our efforts. Car accidents are common things that happen in our daily lives. Other than car repair and medical costs, there are also liability costs that we need to deal with. As we are preparing for retirement, it is important to know that there risks that can significantly nullify our efforts and it is important that we are able to anticipate them effectively.